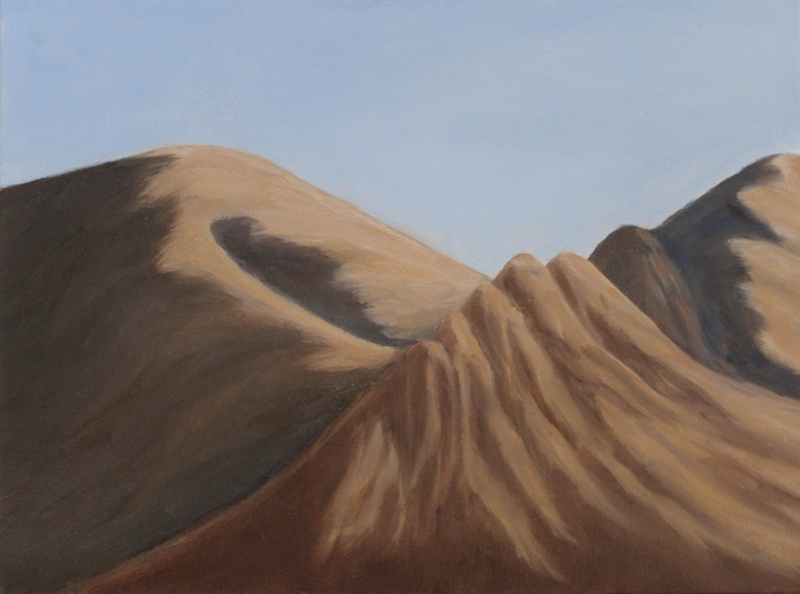 Ceramics was my major form of artistic expression until 2002, when I started oil painting. 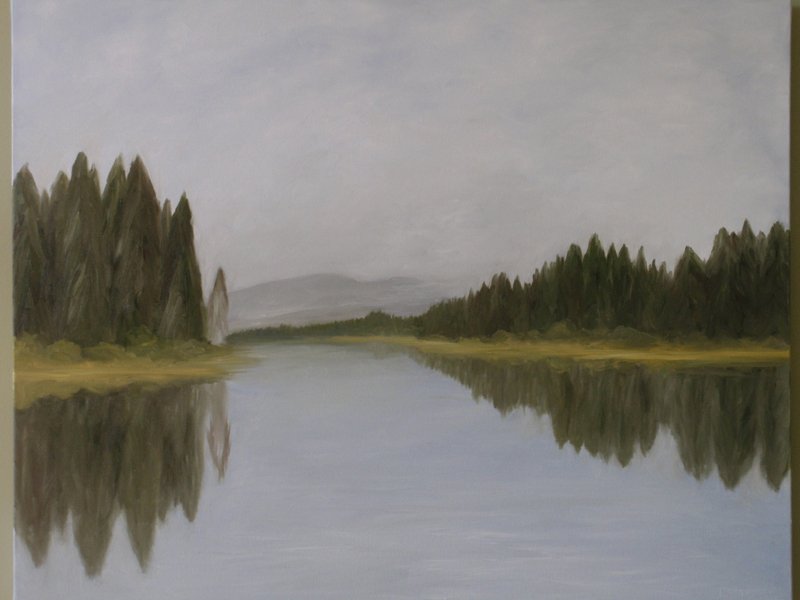 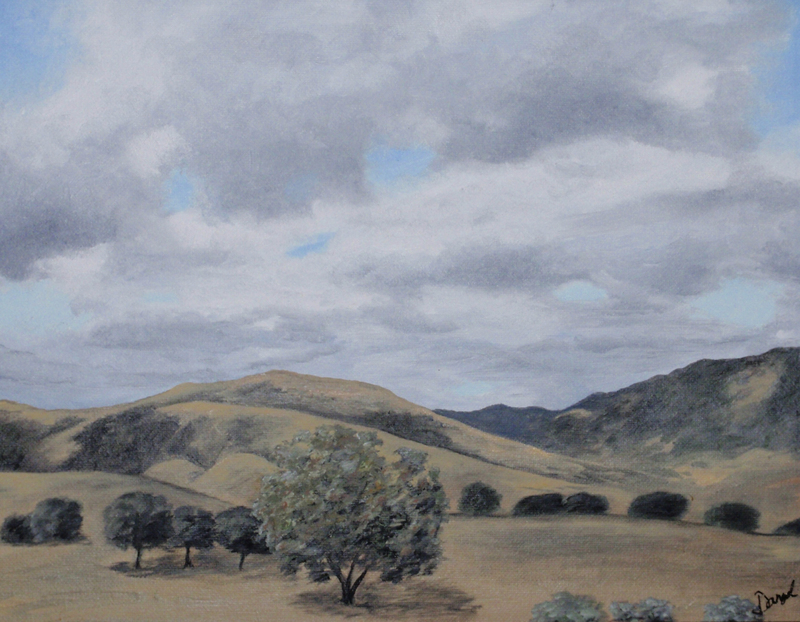 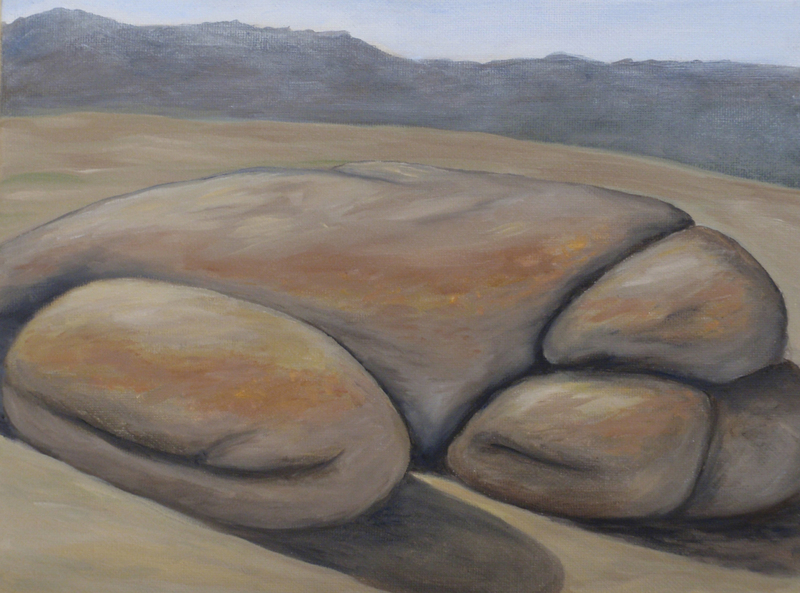 The experience of oil painting has taught me to see the world in a new way. 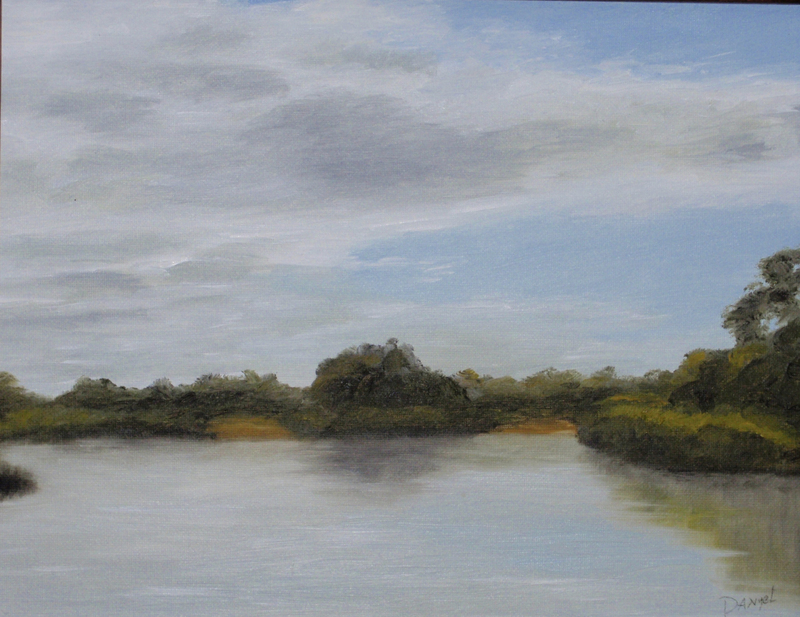 Painting offers me a depth which is quite exciting. 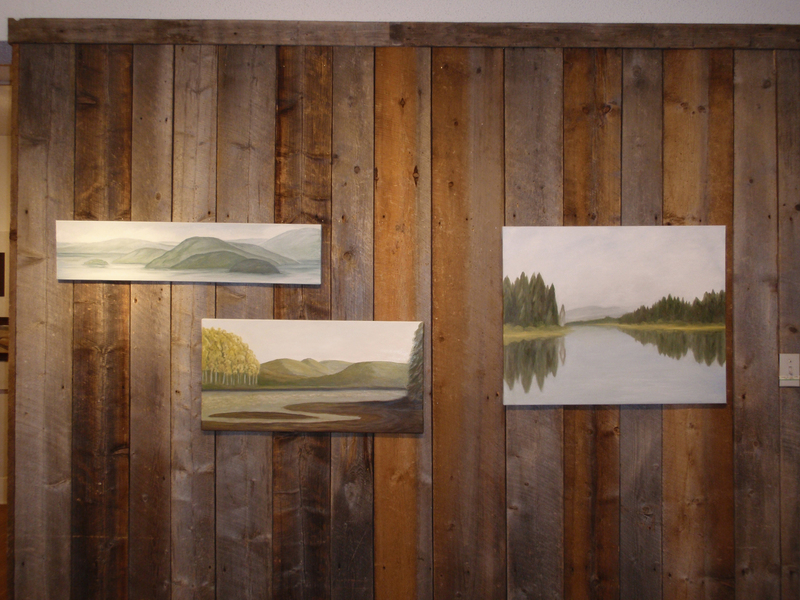 I am truly grateful for the wonderful benefits painting adds to my life experience. 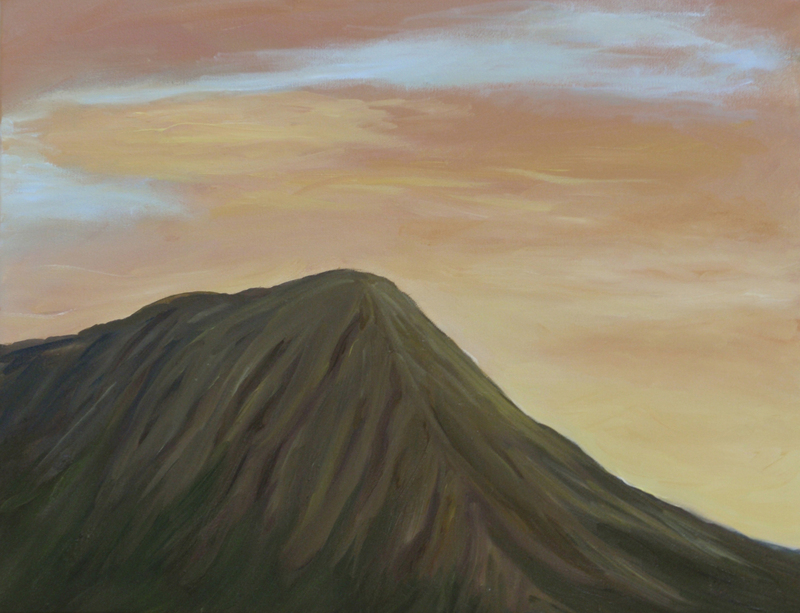 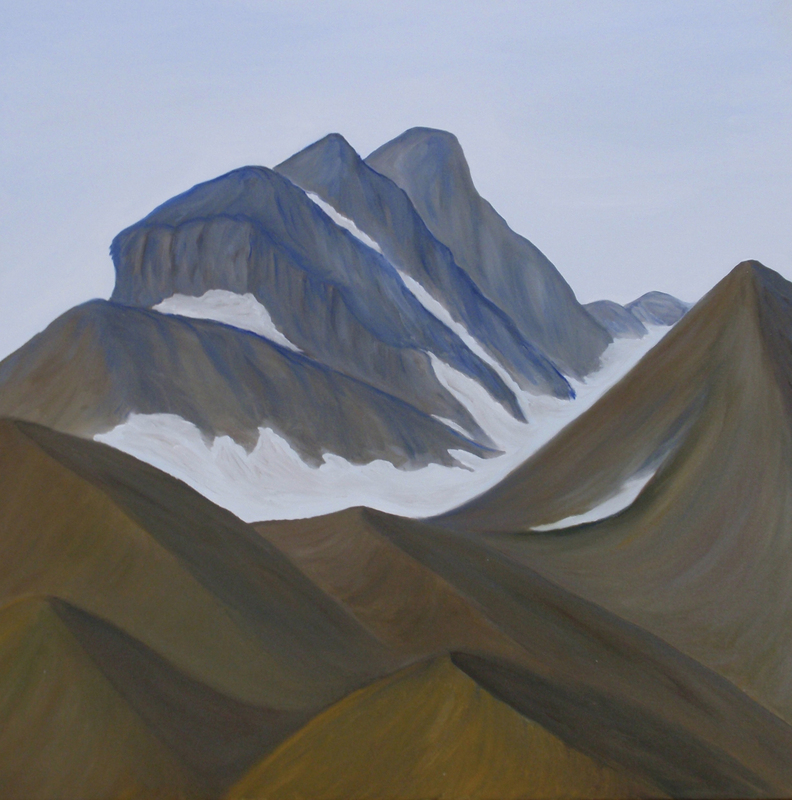 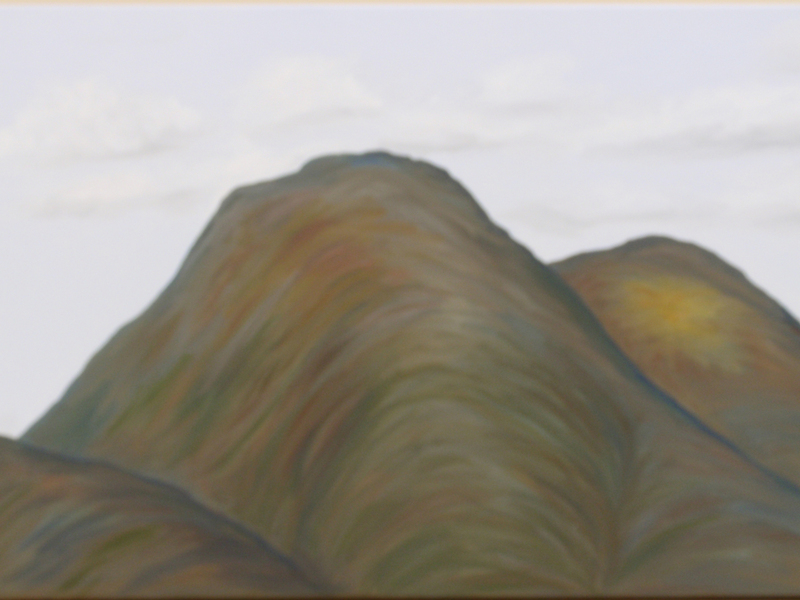 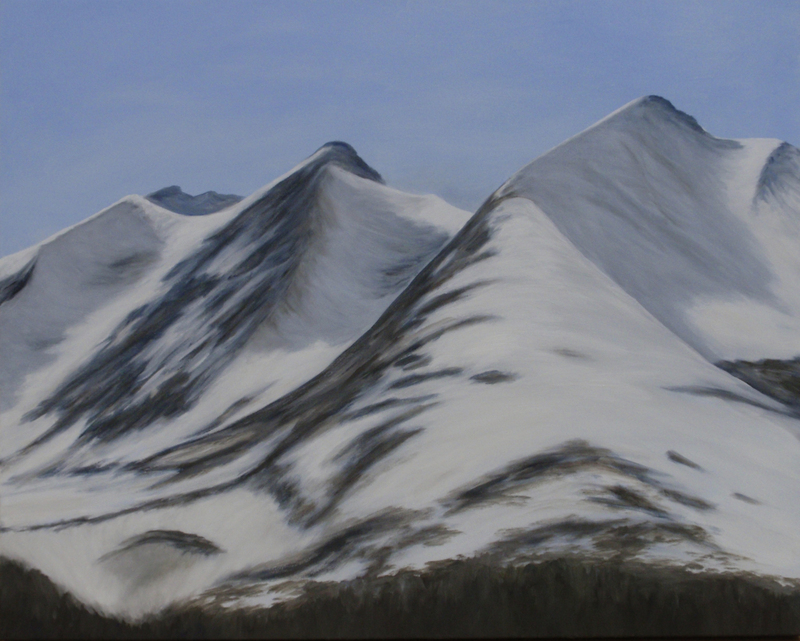 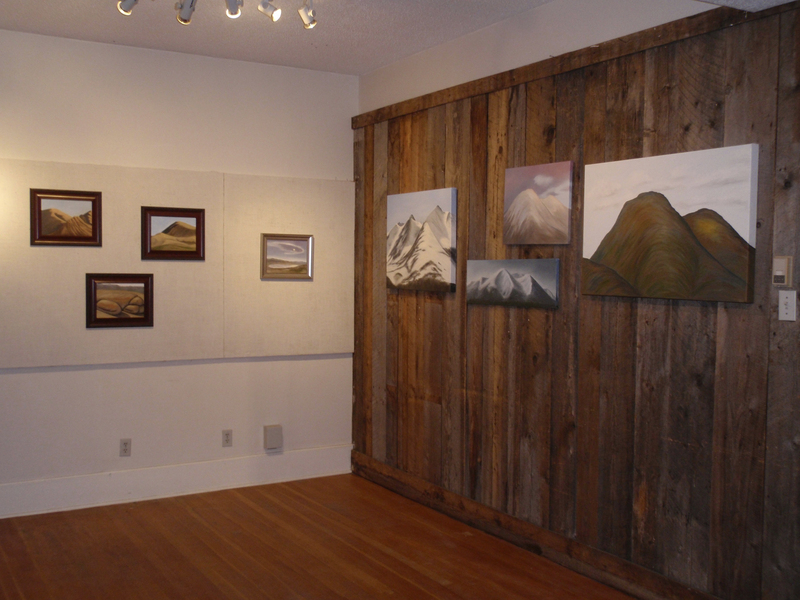 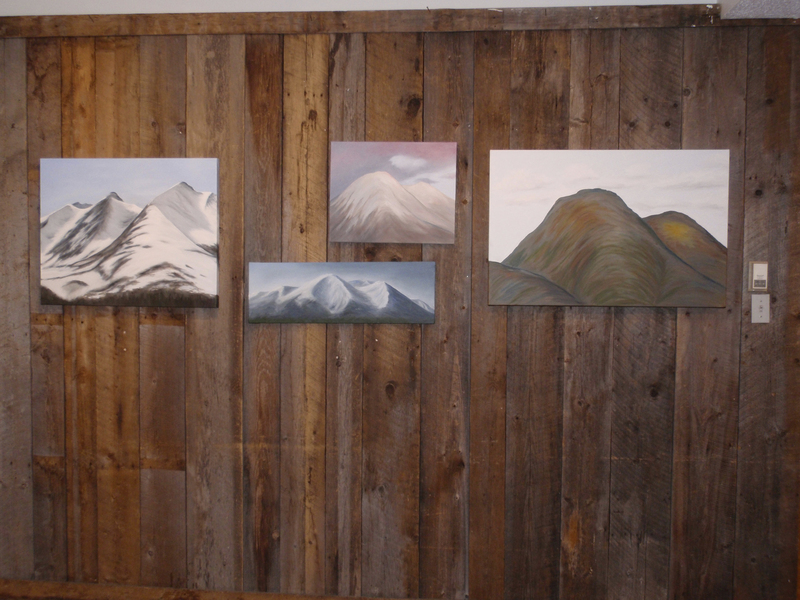 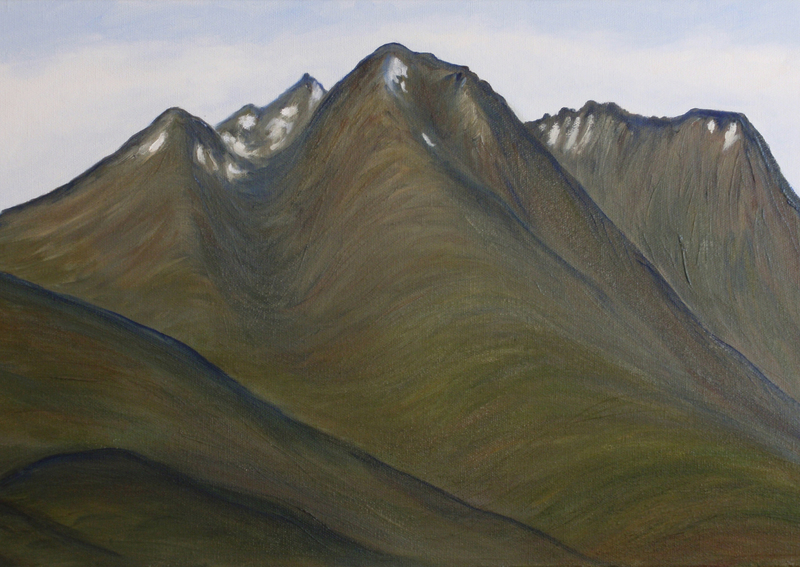 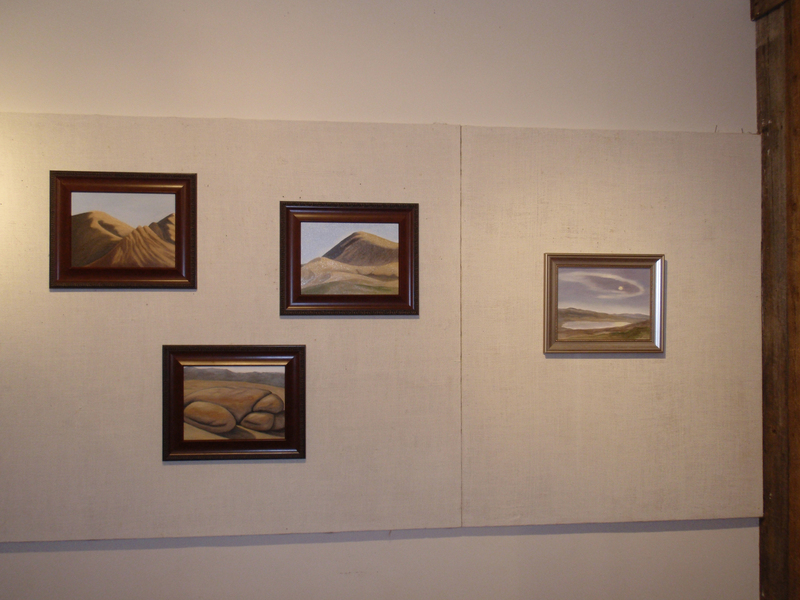 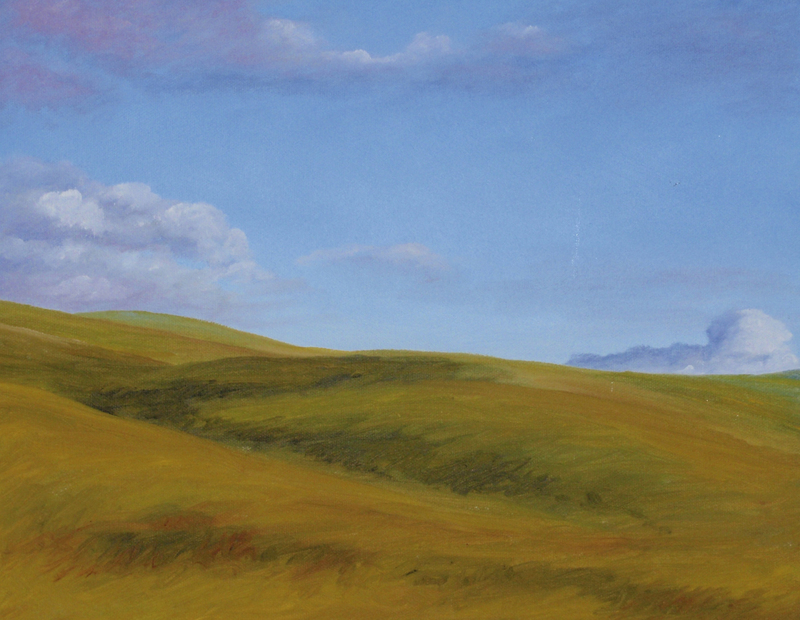 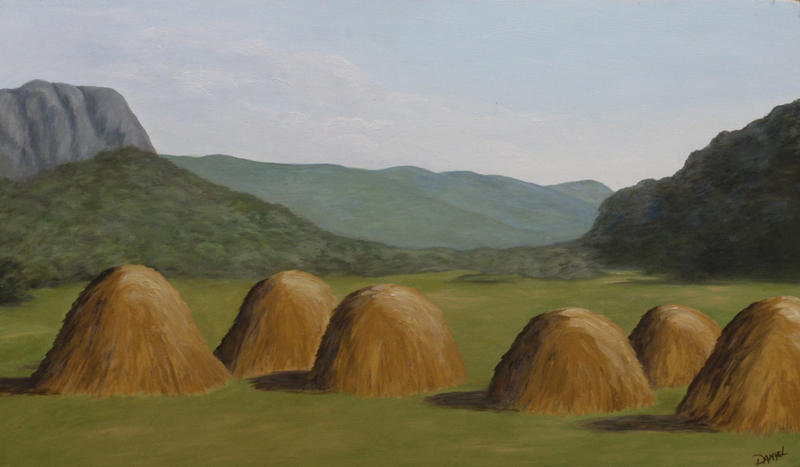 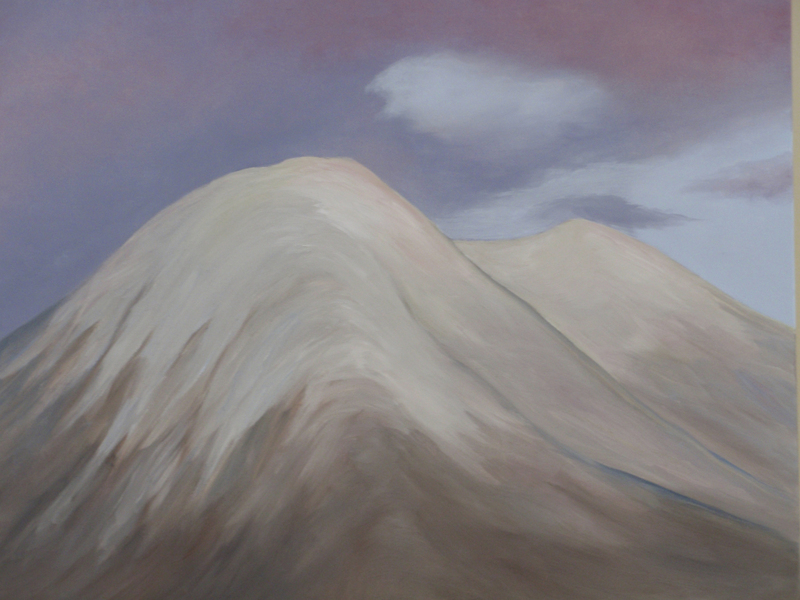 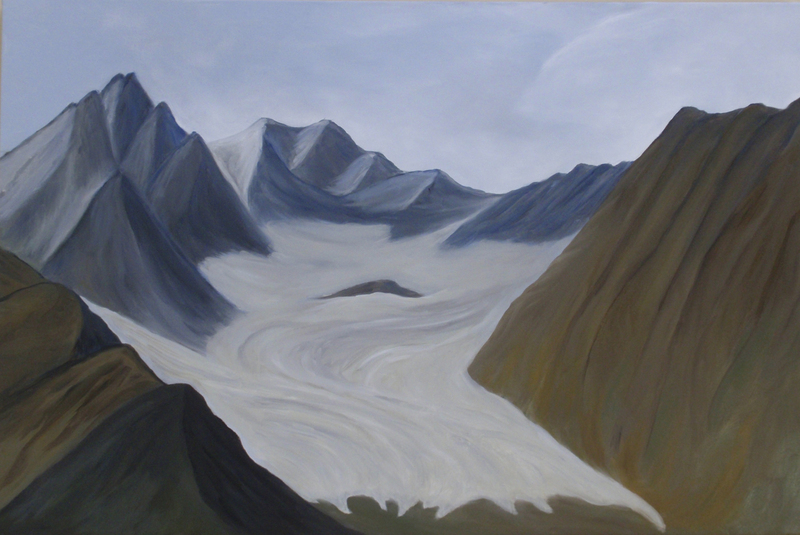 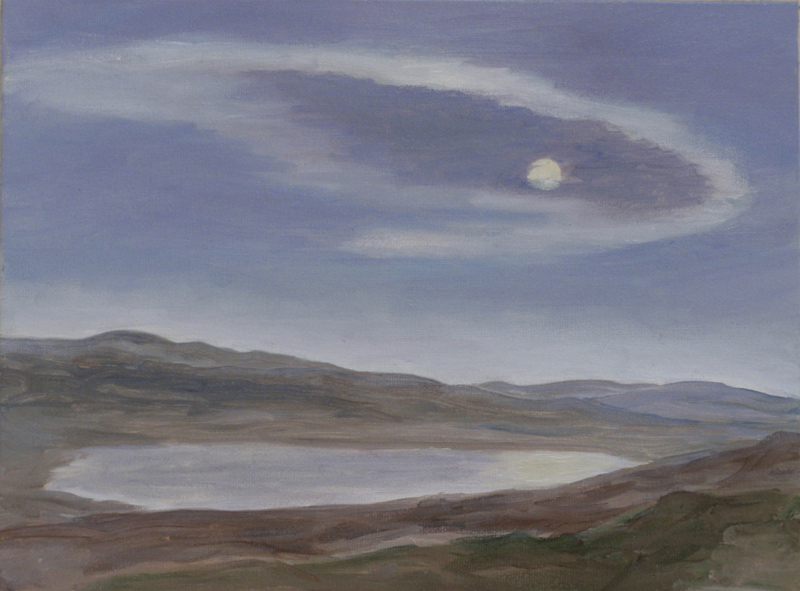 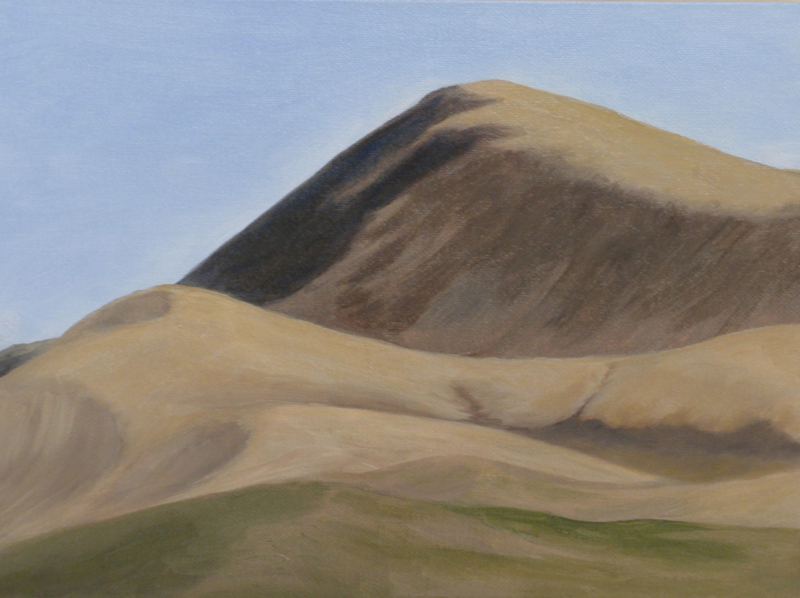 In some of these paintings it’s apparent how the magnificent mountains around Smithers are a great inspiration to me.